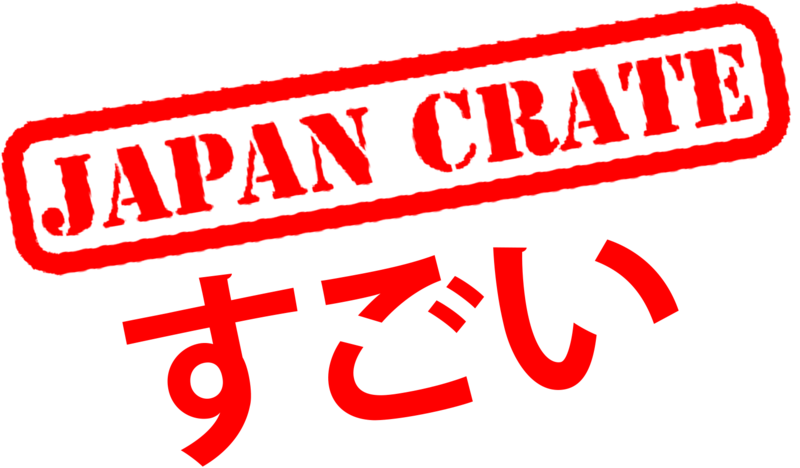 All Kira Kira Crates will come with 6-8 premium Japanese beauty items! There will be extensive variety of beauty products to help you look your best! These items will include lip sticks, face masks, face wash, specialized soaps, bath bombs, nail polishes and more! *We understand that our subscribers have different skin tones and since we are unable to customize crates, we won't be including products that require a skin tone match.